Product Introduction Featured description:  Quick start and flicker free.  CE, SAA, GS and RoHS approved.  High and stable quality.  Excellent and strict QC.  Wide range sizes and wattages.  Low lumen attenuation in long life.  Substantial energy saving up to 80%. 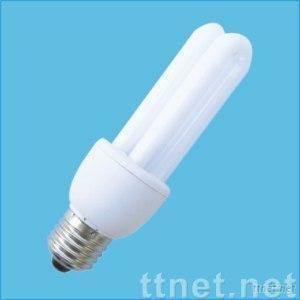  Even light distribution, excellent color rendering.